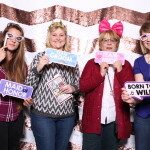 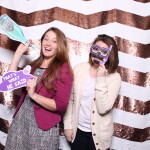 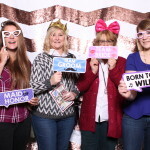 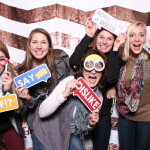 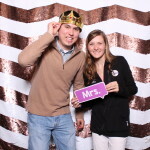 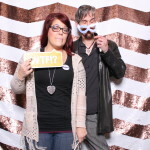 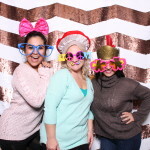 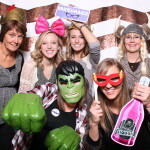 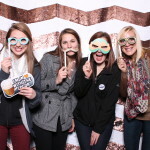 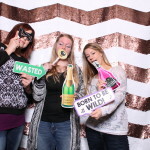 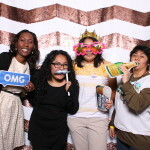 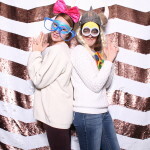 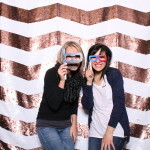 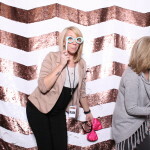 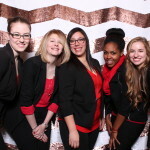 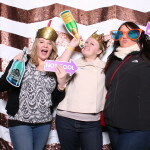 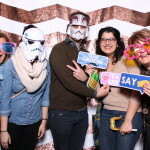 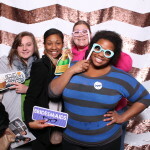 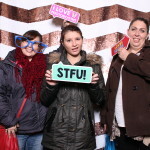 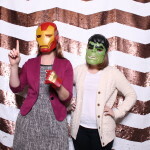 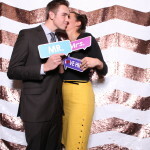 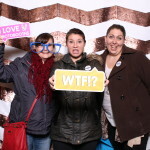 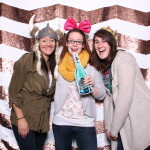 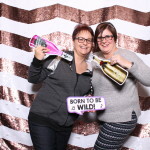 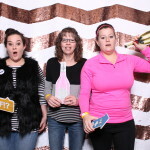 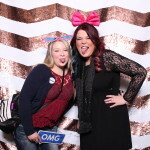 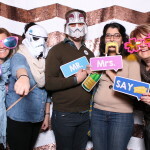 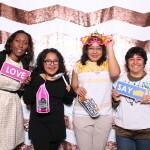 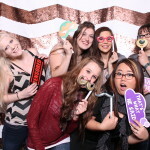 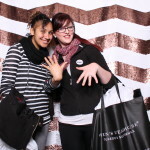 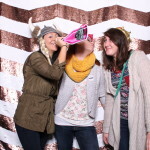 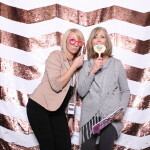 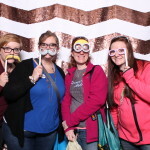 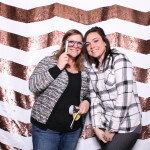 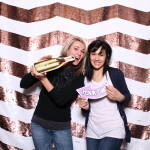 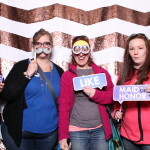 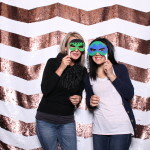 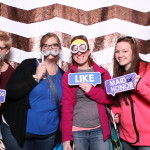 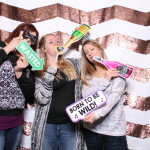 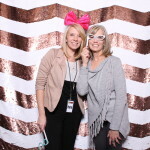 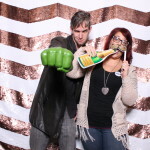 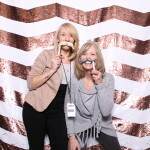 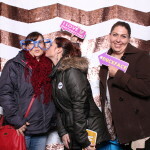 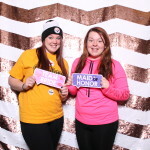 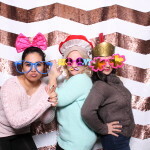 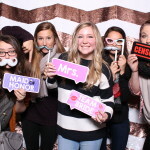 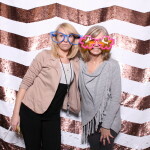 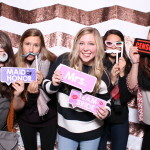 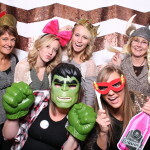 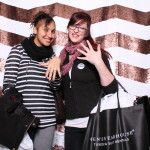 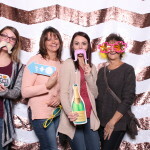 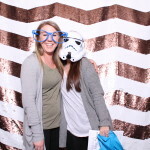 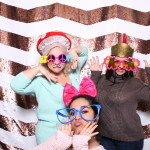 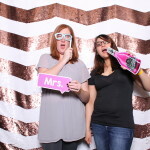 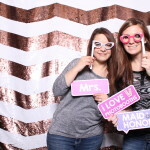 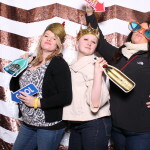 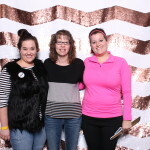 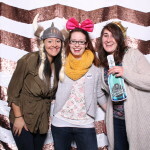 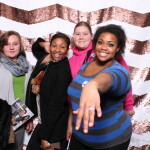 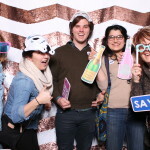 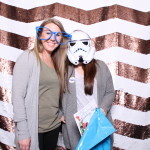 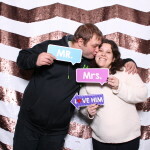 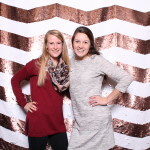 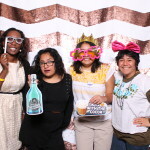 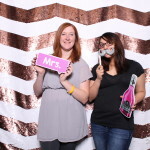 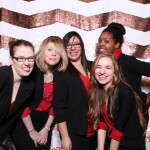 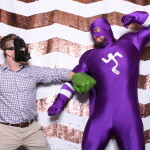 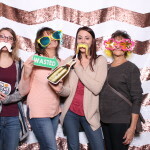 One of the things I like most about owning a photo booth company is having the opportunity to attend bridal shows. 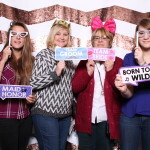 I just love meeting new people and getting to talk to the future brides and grooms along with their close friends and family members. 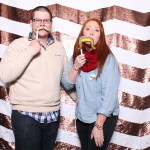 Plus I have to admit that I love trying out all the different food that vendors have. 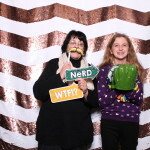 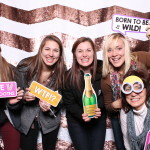 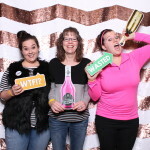 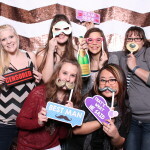 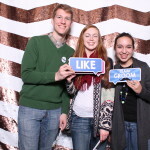 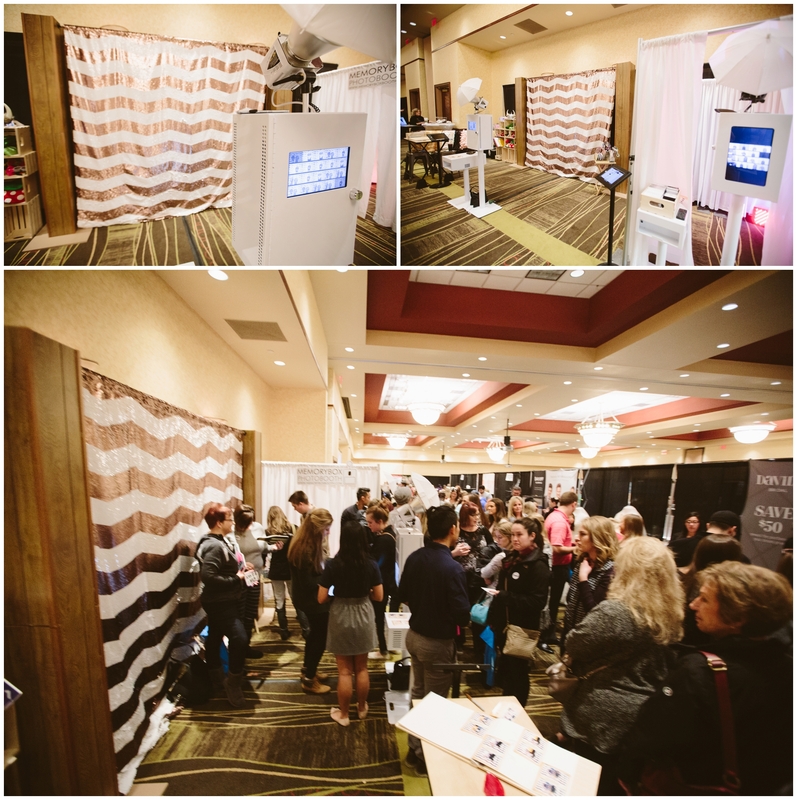 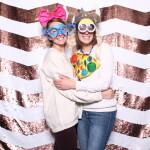 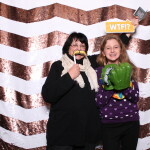 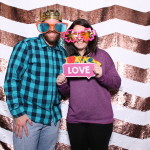 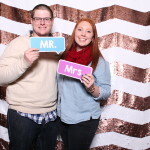 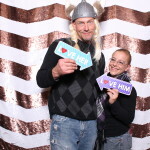 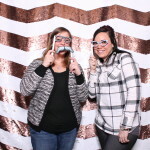 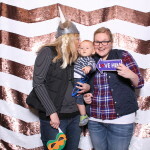 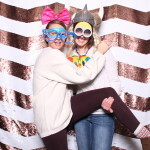 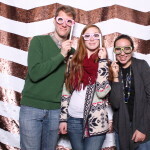 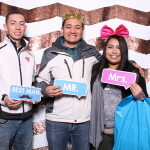 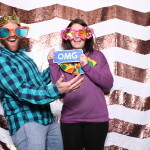 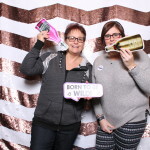 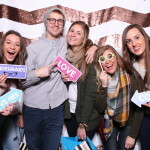 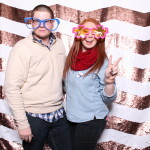 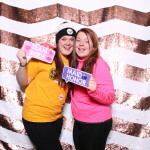 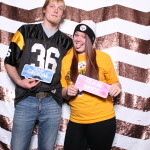 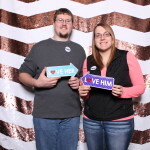 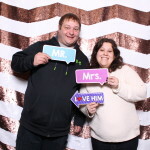 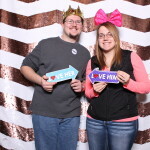 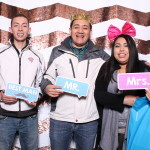 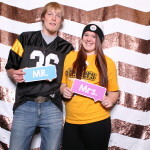 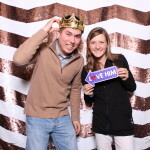 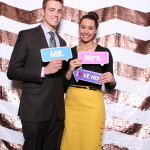 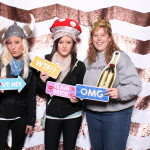 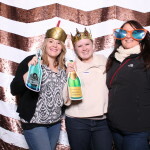 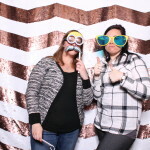 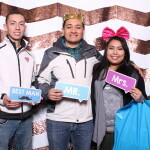 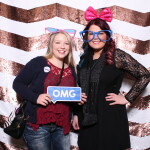 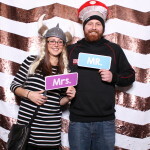 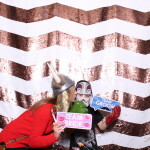 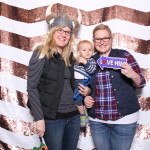 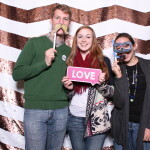 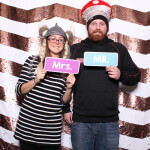 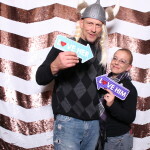 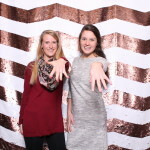 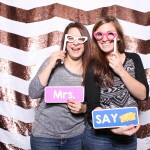 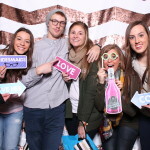 On January 17th, our photo booth was at the Lincoln Wedding Show at the Embassy Suites Hotel in Lincoln, Nebraska. 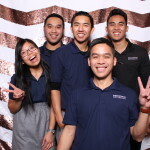 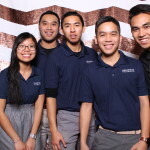 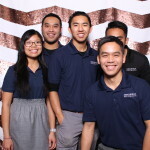 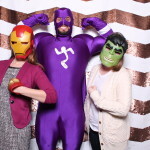 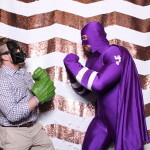 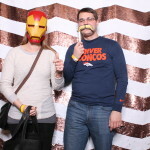 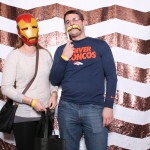 Our photo booths use Alien Bee studio lighting so that the photos come out looking like they were taken in a studio. 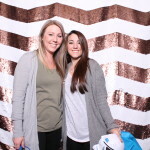 We want every photo to look great. 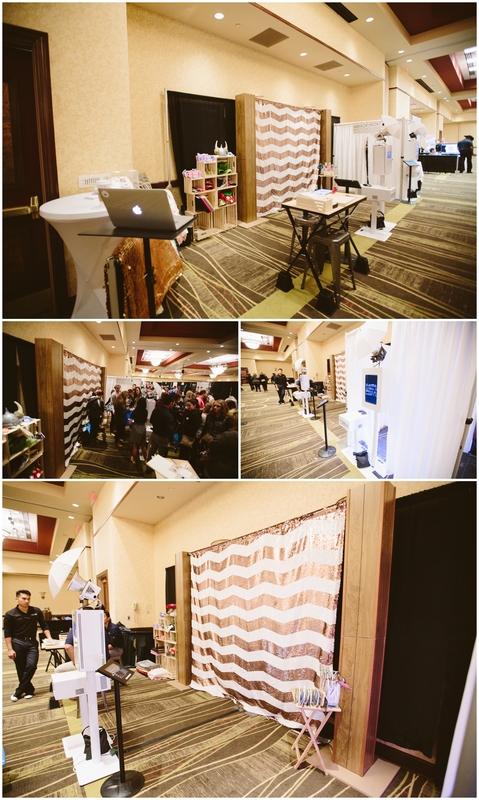 This is just one of the features that sets us apart from our competition. 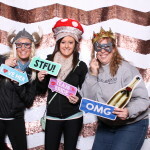 We have some of the most interesting props, along with signs that has funny messages. 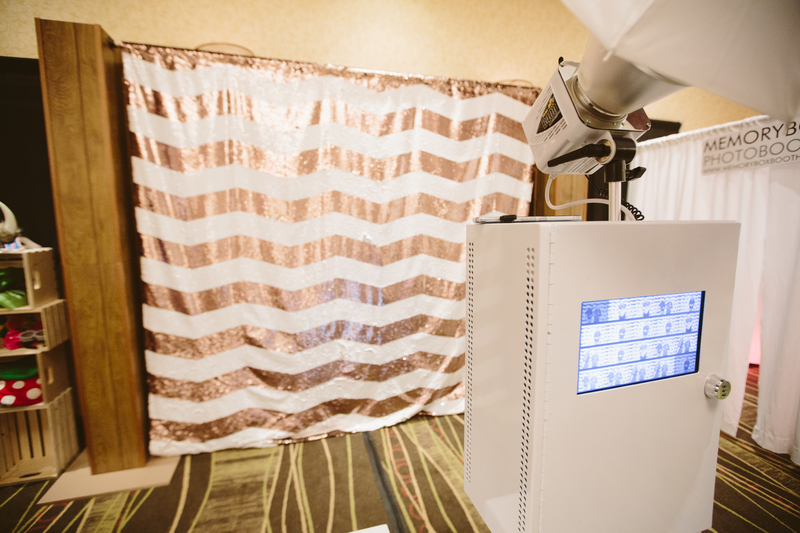 Our enclosed photo booth comes with white drapes that surround the guests so that there is more privacy.